Read about the latest developments in the Larabanga Initiative framework! Images are available for other phases of the project. You can get a complete overview from the project documentation initial page. 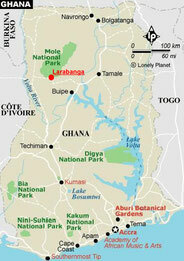 Funds collected in April 2013 were forwarded to Mr. Seidu, the project leader in Larabanga, via Moneygram, on May 6. Our appeal for your support resulted in €1150. 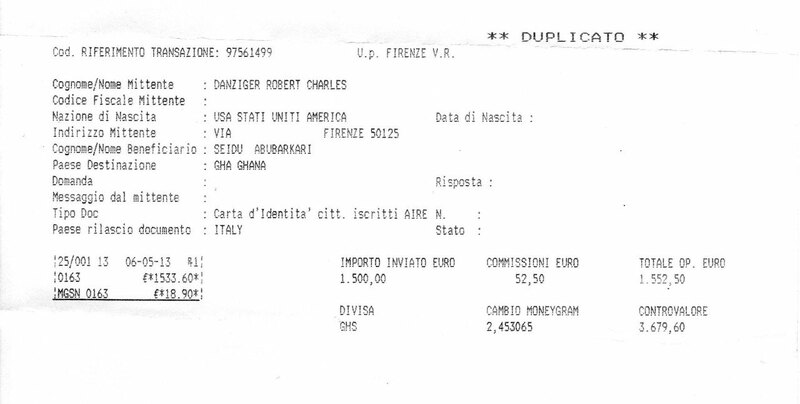 In the end, a total of €1500 were transferred.